Do You Need Professional Help Understanding What Your Resume Should Look like in 2018? With trends changing so fast in the professional sector, it’s often difficult to understand what your resume should look like in 2018. Trying to keep up with the many changes that HR department heads and hiring managers say they would like to see contained in a resume can often leave you scratching your head in confusion. However, by paying attention to the advice given by our best resume service 2018, you can make the necessary changes that will help get a job fast. Trying to get high paying jobs is the ultimate aim of anyone looking to start a career or switch companies, but unless your resume can single you out as the most suitable candidate, your chances are decreased. There are many different factors that come into play when trying to navigate around the new resume layout 2018. Broken down into sections they may not seem that important, just by choosing the best font for resume 2018 for instance which brings a level of professionalism but also makes it easier to read can make a huge difference when a person has to read through hundreds. What Is the Proper Resume Format 2018? Contact information – placed at the top of your resume and in bold lettering. Your address, phone numbers, and email addresses should also be included as well as a link to any professional online groups (LinkedIn etc.). Many people also want to include a picture of themselves but this is not necessary. Also, don’t do like so many others do by putting this information in the header; some automated systems do not scan information in this area. Introduction – while most people just want to start off with education and work history, the introduction gives a prospective employer a brief summary or statement about yourself. This is the area where hiring managers will look to get a sense of you so use only a couple of sentences to explain your goals and experiences. Education – Straightforward enough, simply list your college, the degree and when you graduated. If you didn’t attend college then do the same with any high school exam results and include your GPA. Professional experience – in a targeted resume, you don’t want to list every job you’ve had unless there are skills that can be transferable or are relevant to the advertised position. In chronological order, include the name of the company, location, job title, and for how long you were employed. Include bullet points that list your duties and any achievements. If you don’t have that much work experience, expand the education section in list form to include any academic achievements or activities. Skills – perhaps the most important area of your resume you should choose anywhere up to five skills that are the most relevant to the position being applied for. Create a bullet-point for each skill and then provide a further list of items which supports it. The following examples of the best resume format 2018 word processors can create highlight these areas in greater detail. Take a look at them to get a better idea of yourself but don’t copy them. Your resume should only include data about you! Why Not Buy Best Resume Format 2018 Help from Our Experts? 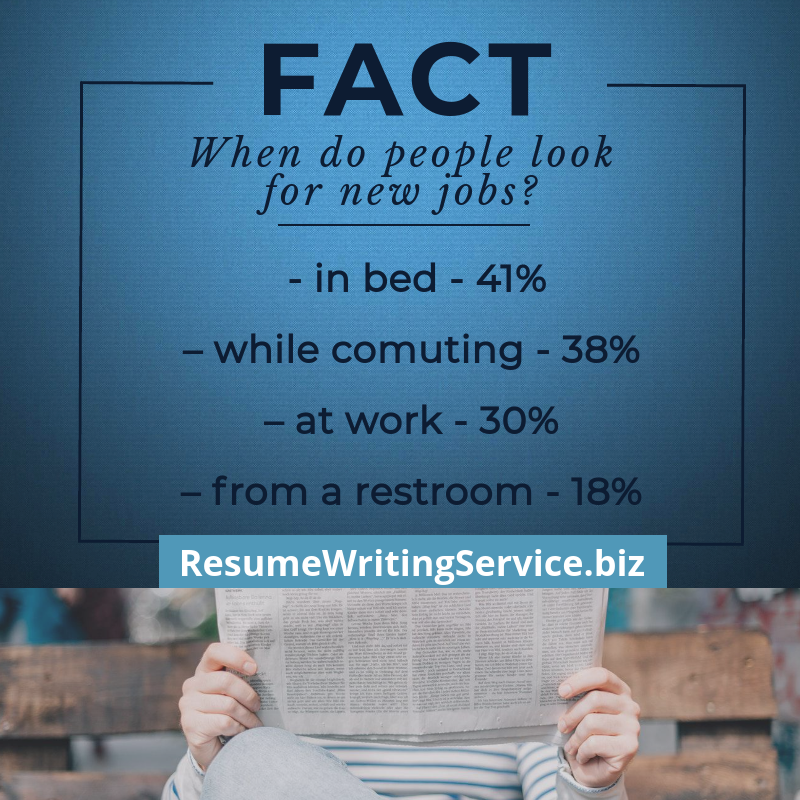 For the best help online in understanding what your resume should look like in 2018, hire the finest writers to boost your job seeking chances!